Given below is the list of Top MTech Colleges in Gujarat 2019. Gujarat is home to some of the finest educational institutes in India. The best M.E Institutes of Gujarat are known for high standards of academic excellence, resources & facilities and placement. 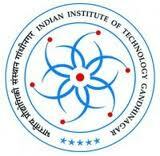 Approved by the AICTE admission to these colleges and institutes is based on GATE score. 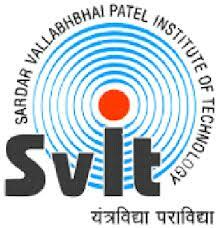 Sardar Vallabhbhai Patel Institute of Technology (SVIT) is one of the leading architectural institutes in the state of Gujarat that was established in the year 2007. 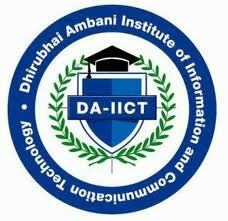 A D Patel Institute of Technology is one of the self- financing engineering colleges in Gujarat that was established in year 2000 by Charutar vidya mandal, a charitable trust.